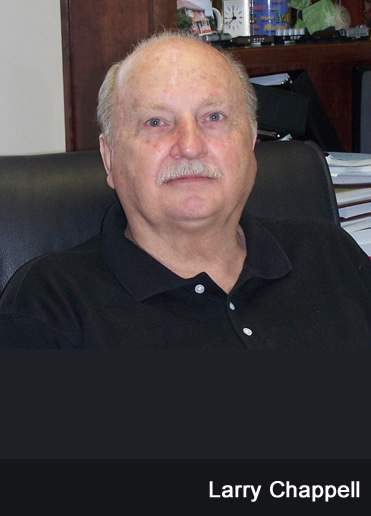 Larry Chappell joined Blalock & Blalock in 2005 as an investigator. Larry worked for the United Transportation Union Insurance Association as an insurance representative from 1998 to 2005 covering Alabama, Mississippi, Louisiana, and Texas. He provided U.T.U.I.A. Life, Disability and Job Insurance coverage for U.T.U. members and their families. Larry worked for Norfolk Southern as Conductor/Trainman for over 30 years. He was also a Local Chairman for almost 15 years. Larry lives in the Birmingham area.